Volvo Cars, a leading car maker, has announced new financial and operational ambitions that will position the company as a leading player in the global automotive business by the middle of the next decade. On the operational side, it expects to generate half of all sales annually from fully electric cars, one third of all cars sold to be autonomous driving cars and half of all cars it offers to customers from its subscription service, said a statement from the company. 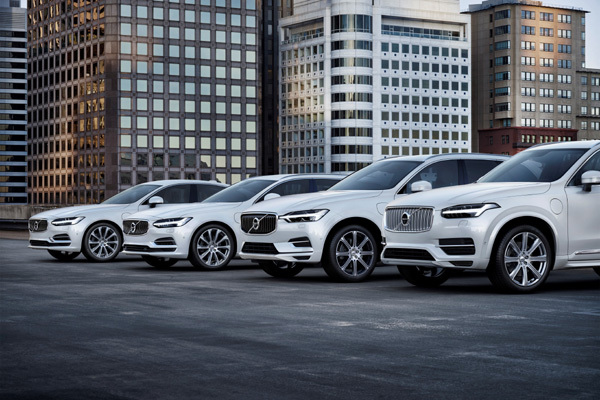 Volvo Cars expects these initiatives to transform its connection to its customer base, with the aim to build a total of over 5 million direct consumer relationships by the middle of the next decade, creating new sources of recurring revenue. This will also offer the company far greater potential to develop connected and other services for customers, it said. On the financial side, Volvo Cars aims to generate premium level profitability in line with other premium car makers, driven by increased sales and revenues across all three global sales regions, and a broader range of cars including sales to the new segment of autonomous ride-hailing companies, it added. The company’s improved financial performance will also be driven increasingly in the future by industrial synergies generated with its affiliated partner companies, said a statement. “The company has been transformed since 2010 into a global premium car company. Now it is time for this transformation to be turned into a period of sustained profitability in line with other premium brands,” he added. Volvo Cars achieved record profits and sales in 2017, with a 27.7 per cent increase in operating profit and global sales of 571,577 cars, said a statement.